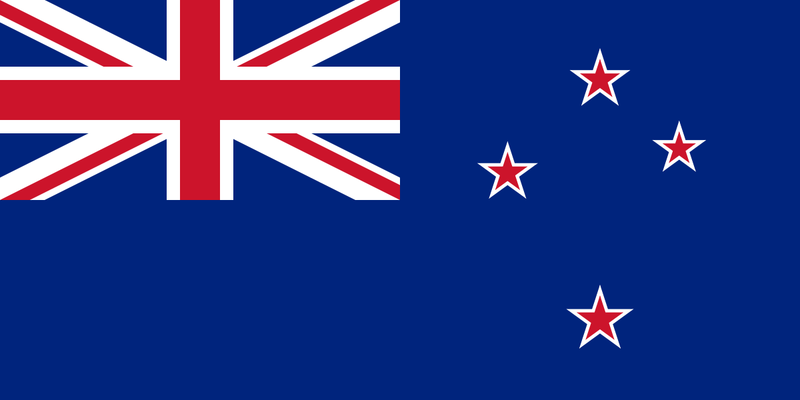 New Zealand is a stable parliamentary democracy, which recognizes the British monarch as head of state. It has a modern economy with many tourist conveniences and efficient local services. TESOL Certification for Teaching English to Speakers of other Languages in New Zealand.